Botswana is in Southern Africa, north of South Africa. The climate is semi arid with warm winters and hot summers. The official languages are English and Setswana. Ikalanga is spoken around Francistown in the north-east, where most of Botswana's ethnic-Kalanga population lives. Most people in urban areas speak English. The main religions are Christianity and indigenous beliefs. The economy of Botswana is that of a rapidly developing market economy. Being closely tied with the economy of South Africa, the country's economy is one of the most successful in Africa and is dominated by the fast-growing service sector, world-renowned diamond industry, tourism, and manufacturing. In Botswana, clan structures and traditions are prevalent and expatriates should be sensitive to local customs. It is considered a mark of respect to support the right arm with the left when shaking hands. Expatriate business dress is typically conservative in the form of a lightweight suit or equivalent. The security risk for expatriates in Botswana is low. Risks include low levels of petty crime and corruption. The currency of Botswana is the Botswana Pula (BWP). While ATMs are available in major towns not all international cards are accepted. Major credit cards are accepted at most shops and restaurants in towns. Cashing travellers’ cheques is possible at some banks. Medical facilities are generally good in major towns, but limited in rural areas. For serious medical treatment, medical evacuation to South Africa may be necessary. Private hospitals will generally not treat patients unless you have full insurance cover or can pay immediately, and the cost of health care is high. Outpatients must pay cash for treatment. The population of Botswana is 2.3 Million (2019 est. ), while the inflation rate (CPI) is 3.5% for Botswana as at January 2019. Xpatulator Hypothetical Tax for Botswana is based on the current personal income tax rates which are progressive up to 25%. 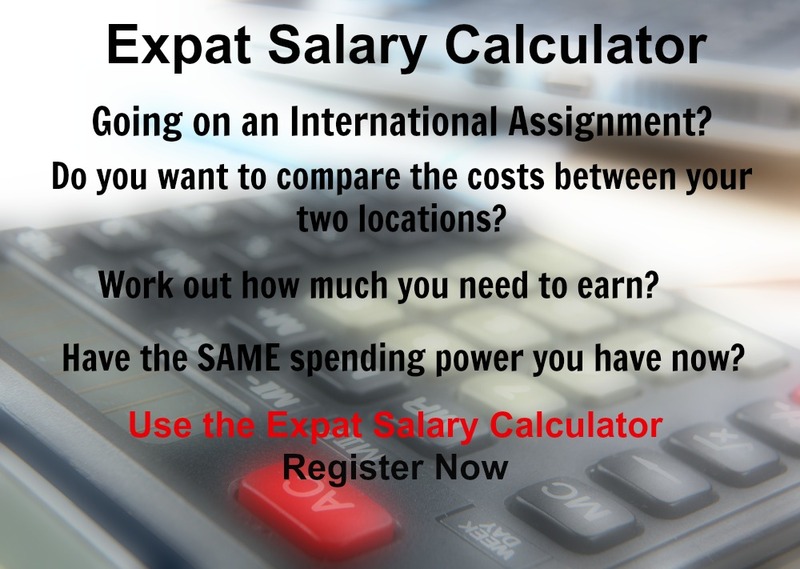 The cost of living for expatriates / professional migrants in Botswana as at 1 April 2019 is very low in comparison to other places in the world. Botswana is for example -33.4% cheaper than USA for groceries, -10.9% cheaper for household costs than UK, and 40.5% more expensive for transport costs than India. Botswana is ranked as a some hardship location. 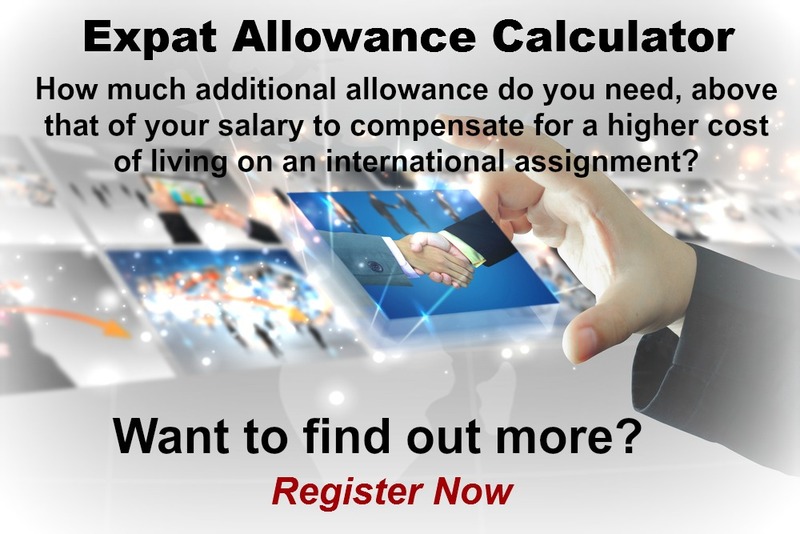 The hardship premium for Botswana for an expat from Australia, is for example 10%, i.e. host location (Botswana) premium of 20% minus home (Australia) location premium of 10%. 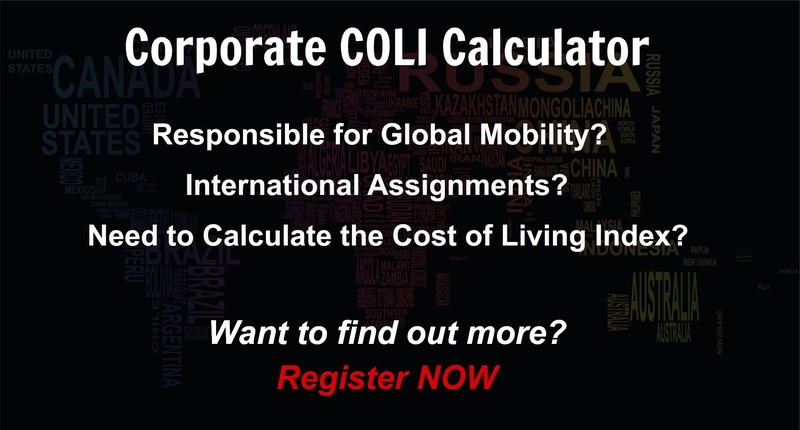 Want to know more about cost of living, hardship (quality of living) or expat salary in Botswana? Register subscribe to your home location and Botswana and run your personalised reports.